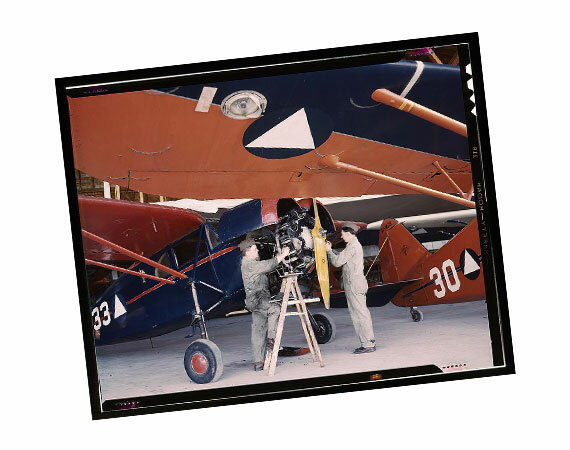 Large format transparencies are made from reversal film and are not mounted on a frame. These photos are often taken with large format cameras and produce transparencies as large as 4”x5”. These cameras produce stunning images with much greater detail than traditional film. While these large format transparencies are amazing, being able to enjoy the quality of these images can be difficult in today’s digital age. Our large format scanners are capable scanning transparencies in high resolution and produce stunning digital images that you can use for print, video, or web. We hand process each transparency and ensure that you receive high quality exposures in each of the scans that we provide.